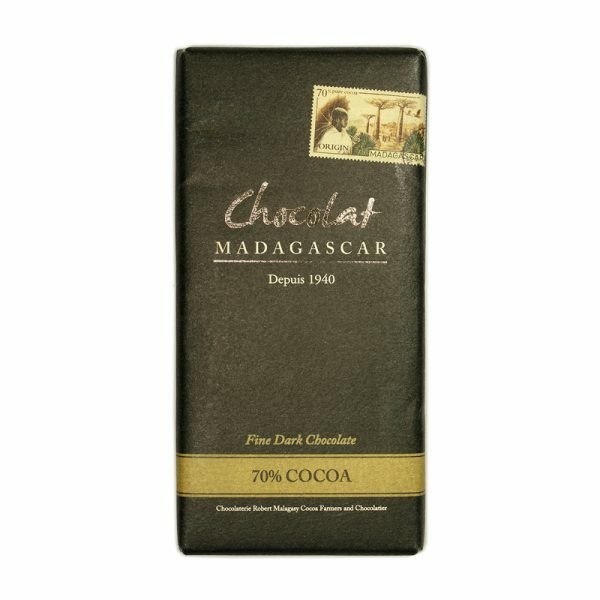 Chocolaterie Robert is a Madagascan chocolate maker, based in the country’s capital Antananarivo. 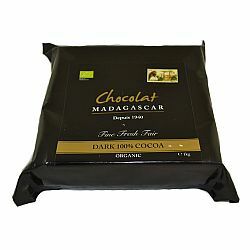 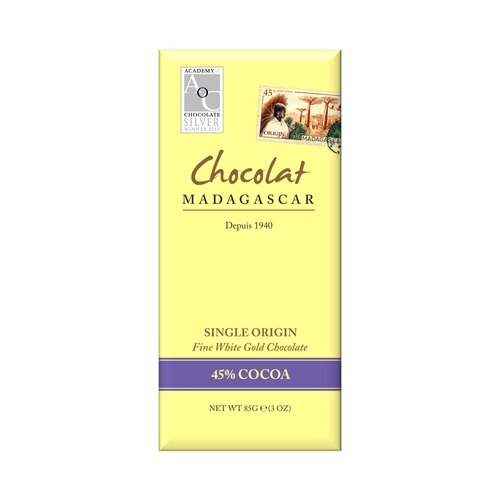 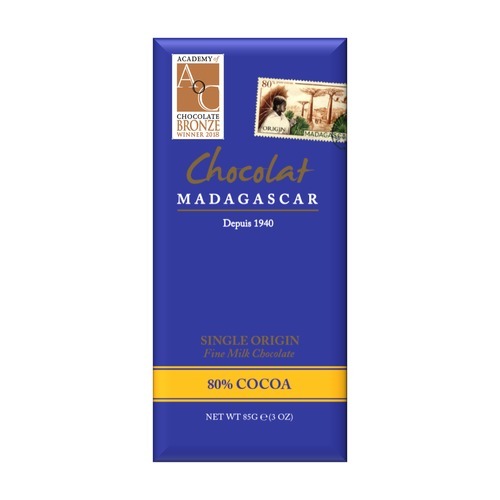 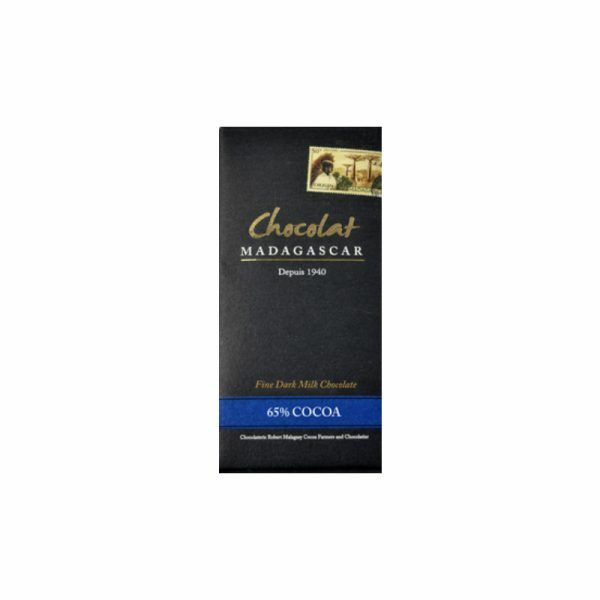 It produces the deeply flavoursome Chocolat Madagascar bars. One of two major chocolate factories on the island (the other being where Menakao is made), Robert produces chocolate that is sold widely locally, but not often seen outside the country. 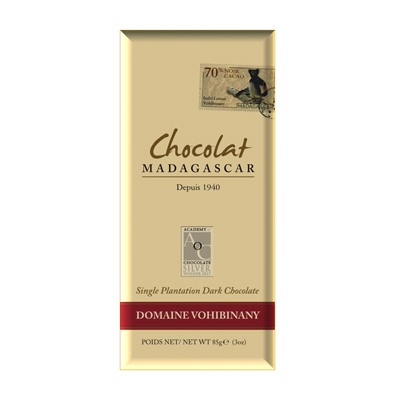 Chocolaterie Robert has been making chocolate from local Malagasy cocoa beans since 1940 and works closely with local cocoa farmers in the Brickaville area, where French settlers first introduced cocoa to the island. 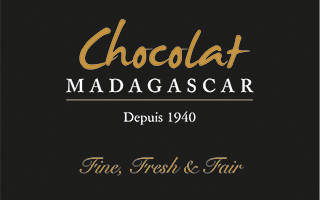 Although Robert is a household name in Madagascar, it is still little known outside the island. We’re very proud to be able to feature them in our boxes and introduce them to a wider audience. Underneath the simple, understated packaging, you’ll find some truly exciting Madagascan chocolate that shows of the rich and fruity flavour notes the island is famous for.